Joan Figueras was born in 1980 in the Catalan city of Tarragona. He studied English and Journalism at URV University and is currently living in Barcelona. Figueras has his own production company, Filma-t Produccions, where he is currently working as a photographer and videographer. 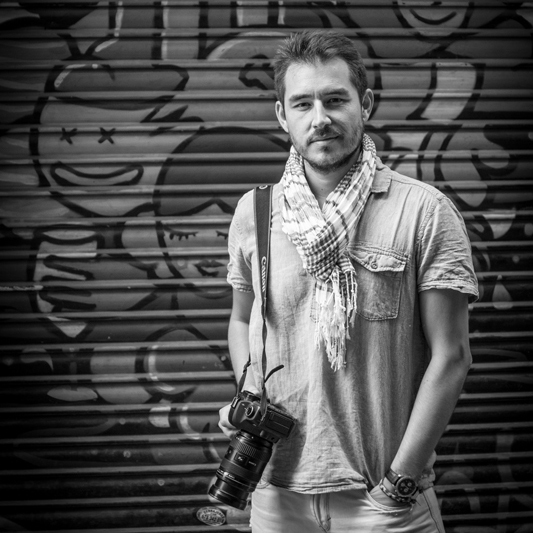 Joan Figueras is also working as a freelance photographer for the American news agency Polaris Images, where he publishes his photojournalism work. He also did some exhibitions about Human Towers or Castells, his big passion, both in a human and in a photographical way.